You’ve Been Waiting a Long Time For This! Trust us, it was worth the wait. The Super NES Classic Edition is now available as an Authentic Nintendo Refurbished set only from Nintendo, and it comes with our standard one year warranty. Although it may have minor cosmetic blemishes, it is guaranteed to be fully functional. We think you will find the standards for Authentic Nintendo Refurbished Products are VERY high. 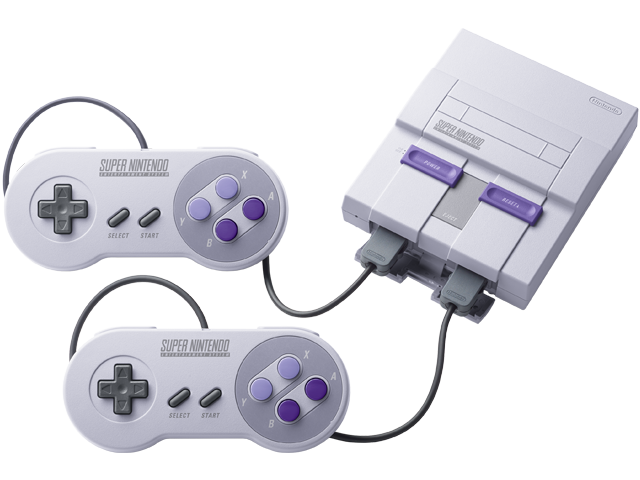 For a complete list of included games please visit the Super NES Classic Edition site.